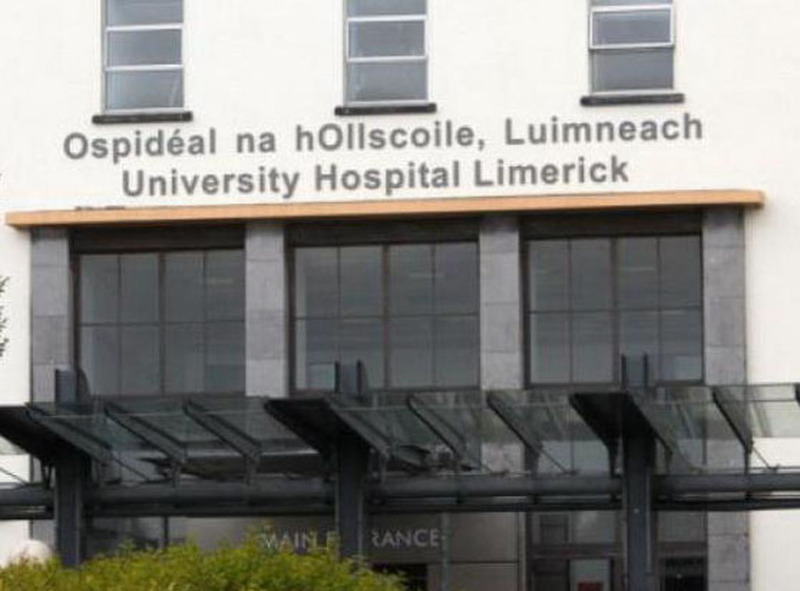 UL Hospitals Group is asking the public to “consider all of their care options” before attending the Emergency Department at University Hospital Limerick (UHL) this Thursday, while the Injury Unit in Ennis is closed today due to ongoing industrial action. 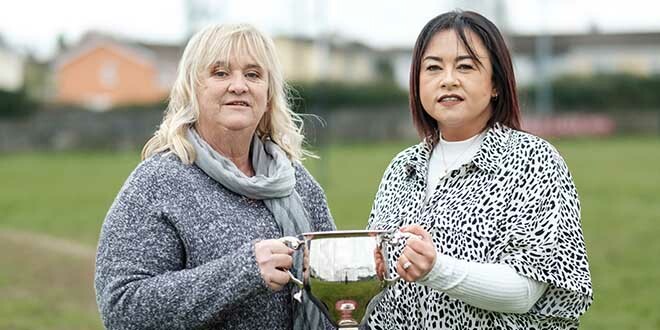 In the 24-hour period up to 8am on on Thursday morning, a total of 261 patients attended the Emergency Department, one of the highest levels ever recorded. 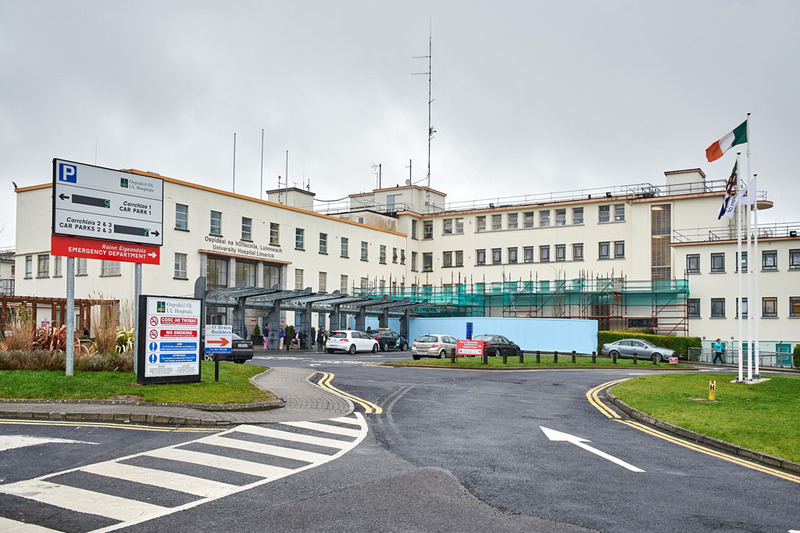 “As members of the Irish Nurses and Midwives Organisation (IMNO) commenced 24 hours of industrial action from 8am, UL Hospitals continue to work with the INMO to secure the safest possible level of nursing and midwifery cover in our hospitals during the period of the strike and contingency arrangements are in place,” the group said in a statement today (Thursday). UL Hospitals Group expects that the Emergency Department will be busy throughout the day. 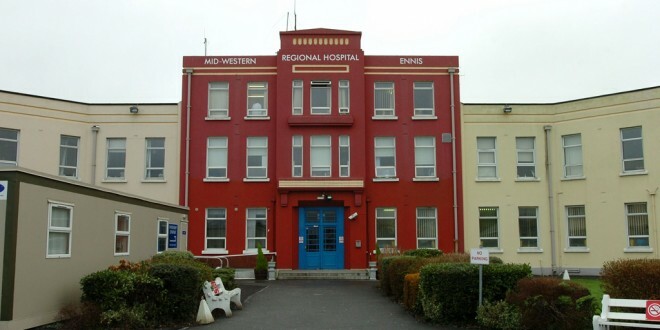 Injury Units in Ennis, Nenagh and St John’s hospitals are also closed on account of today’s industrial action. The Injury Units will reopen on Friday. Injury units in Ennis and Nenagh are open from 8am to 8pm, and St John’s is open from 8am to 6pm. Injury Units are for the treatment of broken bones, dislocations, sprains strains, wounds, scalds and minor burns. More information on Injury Units is available here. “Members of the public with a less serious illness can be treated by their GP or out of hours GP service. However, if you are seriously injured or ill or are worried your life is at risk the ED will assess and treat you as a priority. We apologise to all those patients and family members who may be affected by this action, UL Hospitals will re-schedule any appointments or procedures that are cancelled for the 7th of February as soon as possible,” this mornings UHL statement added.